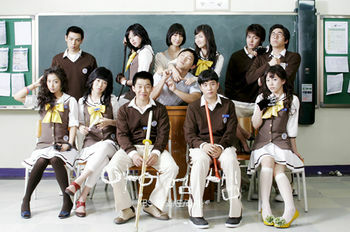 The story focuses on the conflicts between the young teachers and the problems that high school students have. Jang Yi San is a timid and incompetent homeroom teacher who has to teach the only daughter of a highly dangerous mob leader, Eun Byul. Eun Byul is a new student at MyungMoon High with little drive to succeed.